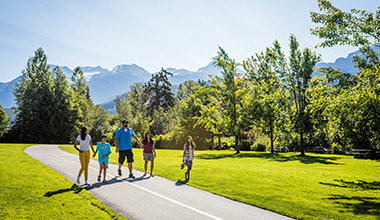 We love our outdoor activities in Whistler, but there is plenty to see and do inside as well. Take a look at the diverse selection of indoor options for days when a change of pace is on the cards. 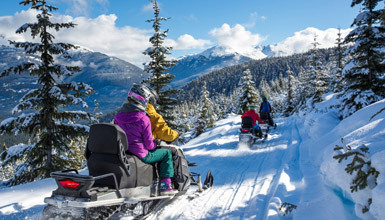 Conditions can be wet, snowy, cold or hot outside in Whistler – we are in the mountains, after all! Luckily there are quite a few ways to burn off excess energy without braving the elements. Holidays don't have to be all go, all the time. 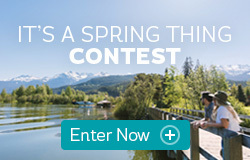 Whistler is a unique place, with a culture like no other. Our arts and culture venues provide opportunities to learn more about this part of Canada as well as get hands-on and interactive. It's worth taking the time to explore Whistler's culinary scene and getting to know the local produce. From award-winning restaurants to casual, cozy cafés – find the taste to suit you. Shop until you drop, then refresh yourself with a coffee – or something stronger. Real Life Gaming at Escape! It's Whistler's latest indoor adventure. Whistler Insider, Feet Banks, checks into Whistler's Original Escape Rooms and tries to find his way out.